If I am the CEO, Co-founder, CTO, General Manager of fuel stations network, why do I need a mobile application for my business in 2019? The answer is simple: a loyalty program for your clients. This is more than just words. This is your chance to be one step ahead of your competitors and keep up with the latest innovations in the digital world. 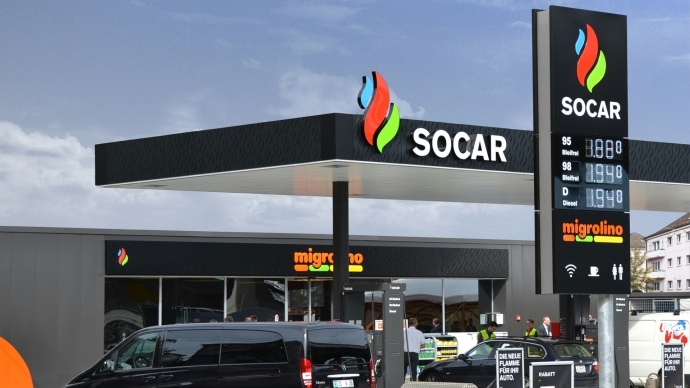 That’s why SOCAR fuel retailer asked us for such an IT innovation. 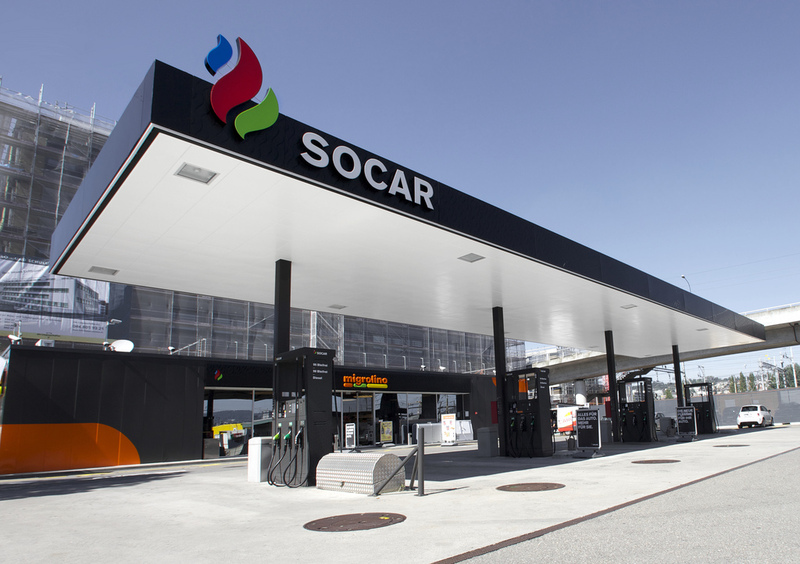 Being among leaders in the fuel industry market, SOCAR wanted to implement an innovative cashless solution for the users in the buying process. 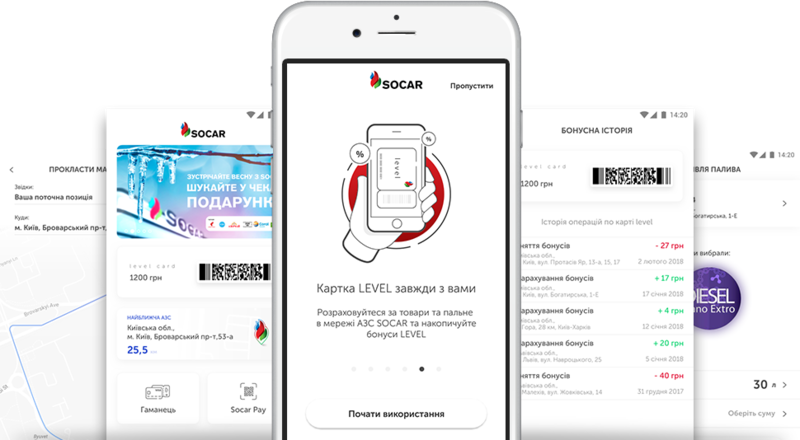 In other words, the main idea was to develop a mobile application, from which, SOCAR’s clients would have an opportunity to buy fuel without cash and bank cards, without having to leave their cars. You just need to scan the QR code at the gas pump with your app, choose the amount of fuel you wish to buy or input the sum of money. After that, the payment is processed and the right amount is charged from your card. The gas station employee inserts the gun and the system identifies the type of fuel you chose and fills up your car with the fuel. Customers of this gas station network have nothing to worry about. This is a great opportunity to fill your car with the help of the online payment system that is already integrated with SOCAR mobile application. As to the payment confirmation, it is up to you whether you wish a printed or an electronic receipt that will be sent to your email account. Do you think that’s all? Not this time. The clients of SOCAR gas stations can buy a coffee from the coffee machine by themselves. Scan the QR code from the coffee machine, select what you wish to drink: it could be a latte or Americano or anything else. The mobile application identifies your choice and charges the appropriate sum of money, then your coffee is prepared for you. Self-service becomes more and more popular in the fuel industry. To implement this project successfully we involved top-notch mobile developers from bvblogic. For the development process our experts suggested such technologies and tools that will meet the client’s expectations: RxJava, MVP, Java 8, Android 5.1, Android SDK, Retrofit 2, Dagger, Gson, Retrolambda, Swift, Python 3.5, Django, SOAP, RabbitMQ, Celery, Google API. How and when to start using this app? Right away, download the mobile application from the marketplace on your smartphone and enjoy your trip. It is available for iOS and Android operating systems and waits for you already at the Apple Store and Play Market. Currently, we are launching and testing a system that allows paying for the product with the help of bonuses, in accordance with the loyalty system. For instance, you fill up the car and receive 10 bonuses, so for your next purchase, you will have an opportunity to pay by using these bonuses. Also, the functionality of buying products from the car is being tested. In other words, when somebody goes to the gas station, he/she can order a product on their way. Imagine, you stop the car on the parking lot of the station and the cashier gives you the properly packed order. It means that you do not even need to leave the car. Simple, isn’t it? Be with bvblogic on the same wave!